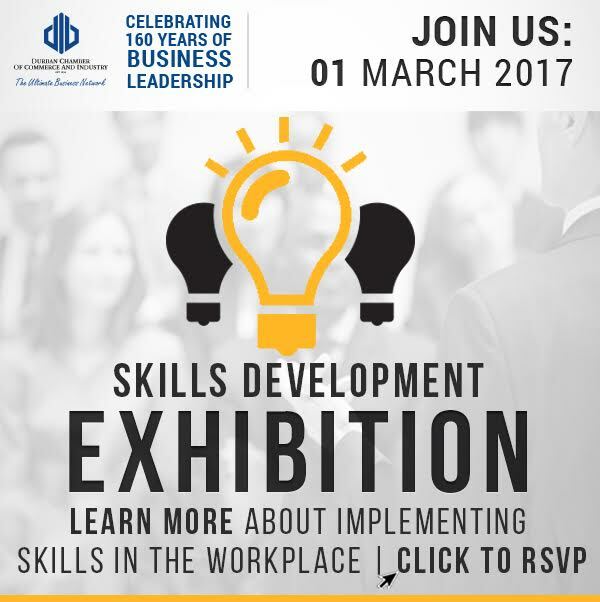 The Durban Chamber is hosting a skills development exhibition, you are invited to attend to learn more about implementing skills development and/or training in your organisation. Skills Development/Training Providers will exhibit their services and courses between 09:00 and 13:00 and will be available to explain how these can help meet your organisation’s training needs. Introduction to Skills Development Compliance (SDA, SDLA) and how to successfully submit the annual skills development plan and training return so as to be paid your mandatory grant. After more than 20 years of working in the field of HR and training Andrea started her own business, Labour Matters. She is passionate about the importance of human capital growth and promoting a learning culture. She believes that with proper execution the process of Skills Development will benefit every individual, organisation, industry and the country as a whole. How has education in South Africa contributed to the “Skills Gap” and some short term solutions to assist Employers overcome this hurdle? 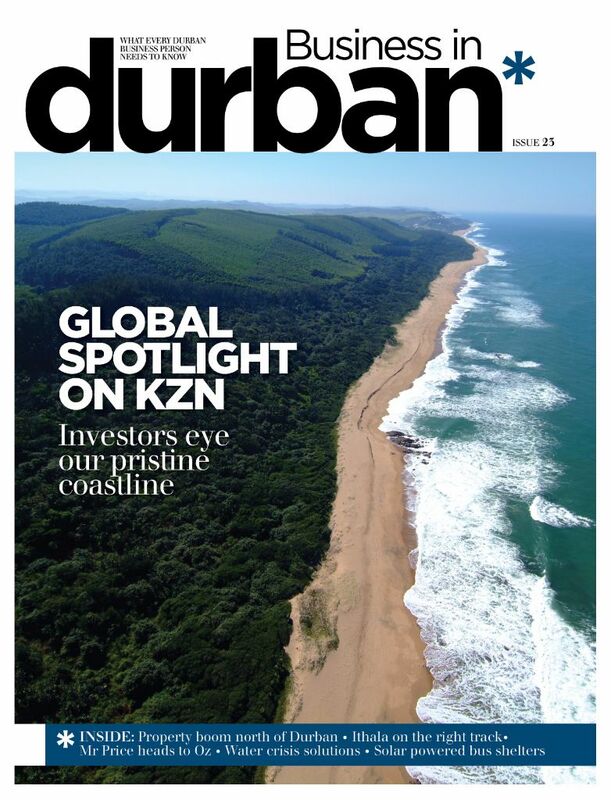 As the former CEO of both the Durban Chamber of Commerce and Industry and the Pietermaritzburg Business Chamber and with his distinguished career in education spanning 30 years, Andrew will bring an interesting perspective to this topic. How to ensure you utilise the right skills to support your business? How do you identify individual needs that support business needs? How do you measure training results at the right level? How do you incorporate an effective skills development plan to drive business results? Jayshree is the MD of BMGI in Africa and a qualified pharmacist. She has trained and mentored executives, leaders and improvement practitioners in finding innovative solutions to business problems and her commitment to change leadership and skills development ensures organisations achieve sustainable results. Sector Education and Training Authority accreditation of skills programmes made easy. Jeanine has been involved in the training industry for over 16 years and is a registered Assessor and Moderator with 5 SETA’s and a committee member of the Association for Skills Development in South Africa. She owns a business that assists training providers obtain SETA accreditation and flourishes on helping capacity build training providers. NB: Seating will be limited to 50 for each presentation and will be on a first come first served basis by 22 February 2017.